When you or your husband or boyfriend is trying to find the right beard, you only need to know the face type. Knowing the face type can be the perfect way to ensure you have a beard that suits your personality. For example, if your man’s face is square, consider a beard such as the Bandholz. If you have a round face, consider growing a goatee. 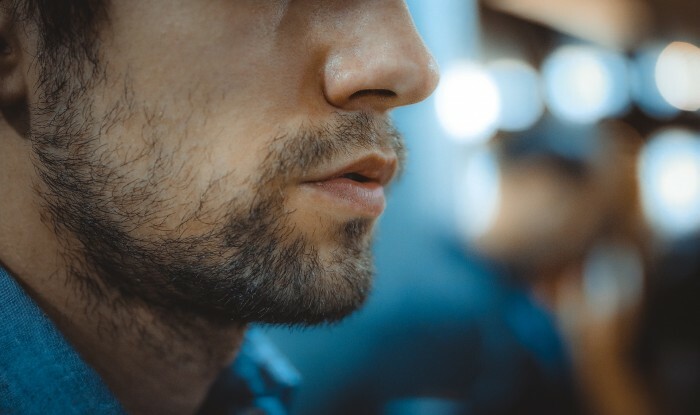 The goatee is perfect for this type of look because it means you are growing longer hair on the bottom and shorter on the sides, so you only have a little bit of hair on the side of your face. The best beard care products allow your facial hair to grow in evenly and help you stop worrying about any itch or beardruff. There are plenty of innovative products on the market, including Bourbon Beard Oil, which will help you achieve your desired results. The best beard balms and oils include all-natural ingredients such as Jojoba Oil, Almond Oil, and Beeswax. These ingredients can also help remove harmful particles that do damage to your skin. Applying a little bit of balm and oil each day can be the perfect solution to your growing needs. With the right beard balms and oils, your man can have the look he always wanted. A little bit of time each day will ensure that his facial hair is not itchy and always stays hip. The benefits of beard oils and beard balms go far beyond healthier and stronger facial hair. With the right beard oil and balm, you will be able to control how your facial hair grows. Make sure to include these products in your grooming routine, and you will immediately notice a difference.